Increasingly, businesses understand this need for alignment and are making plans to optimize their networks. According to the TechTarget IT Priorities 2018 survey, 31 percent of the 971 IT professionals polled said that network modernization was a priority. However, that number is still far too small when you consider the centrality of the network to cloud computing and digital transformation. Closing the legacy network gap for cloud computing is essential because a poorly optimized network can lead to data bottlenecks and lost business opportunities. Everything, from slow applications and inefficient app development to security and compliance, is dependent on the network. Networks have moved from being tactical to highly strategic, so they are foundational to any cloud strategy whether it be public, private, or hybrid. Based on that understanding, here are some important approaches that are key to aligning your network infrastructure with cloud computing. Cloud computing’s Opex, Capex, and agility advantages come from the shifting of applications and data storage to the cloud. That means shifting from completely internal management concerns to external ones. The internal network will still require the ability to facilitate migration processes, workload balancing, and a host of issues that will ensure application and workload optimization. The first step is performing a network assessment that includes mapping application traffic, connections, and devices. A thorough assessment must also include penetration testing and patch-level determinations to identify potential problems before they develop. 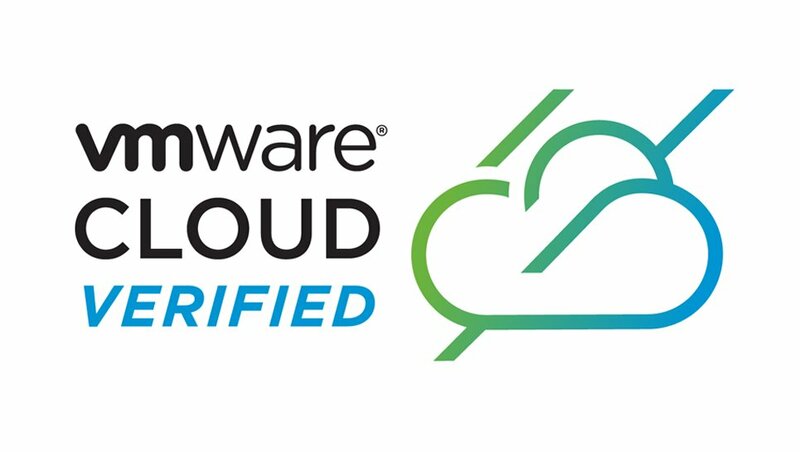 This will reveal any potential bottlenecks that can be dealt with proactively before the cloud migration process. The results of the assessment provide an accurate understanding of network strengths and weaknesses. This becomes the foundation for making sound network design changes. Moreover, the assessment and the resulting plan will inform Capex and Opex savings that ripple through the cloud strategy. Because cloud computing can provide the business with growth and efficiency options, network traffic will grow over time due to the digital transformations that the cloud will foster. Everything—from workforce mobility and application access to communications, BCDR, and forward-thinking needs like IoT, BYOD, and DaaS—is dependent on network bandwidth. Along with the network assessment, organizations will need to determine existing bandwidth demands per user, per department, and for the organization as a whole. The cloud strategy will inform future needs, which will guide network infrastructure changes to accommodate that growth. Businesses with spiking bandwidth needs due to e-commerce and DevOps will require potential bursting options that can affect network throughput. 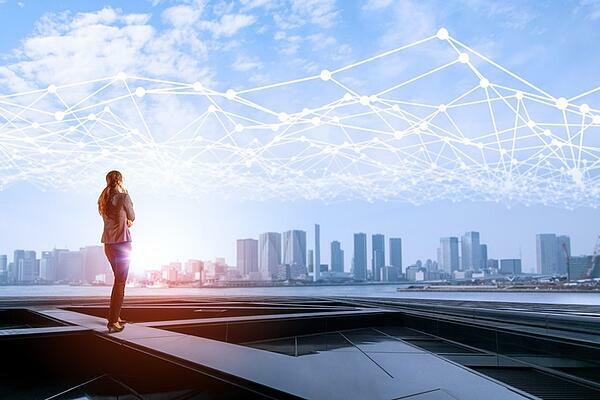 Keeping the network running smoothly becomes more challenging with a hybrid and multi-cloud distribution strategy, which spurs the adoption of SDN. As part of the virtualization approach through cloud VMS, containers, and microservices, SDN makes it easier to dynamically allot network resources, including bandwidth, in a virtualized cloud computing environment. As your organization grows, so does your network, expanding and developing across your infrastructure. With ever larger networks, performance, processes, and security will require a network infrastructure that can keep up with the changes. Network infrastructure is the conduit to reliability, security, and compliance in the cloud. Taking the long view is about making changes to the network that are foundational to hybrid and multi-cloud strategies. Achieving these ends often requires support from cloud managed services to ensure the business is competitive both today and tomorrow.